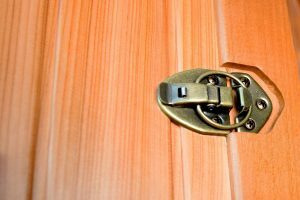 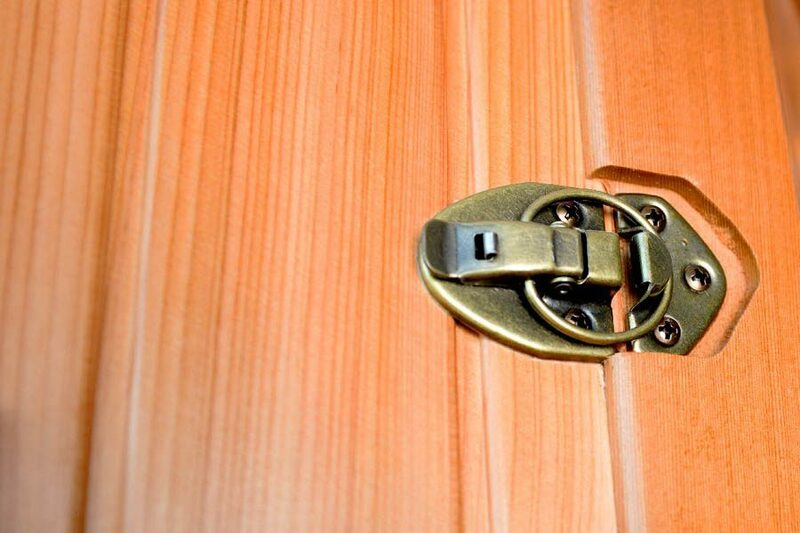 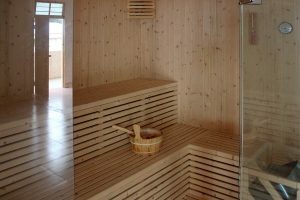 I wish to receive newsletter and special offers. 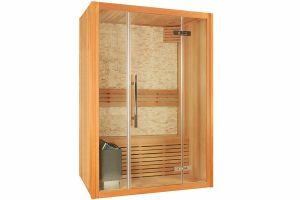 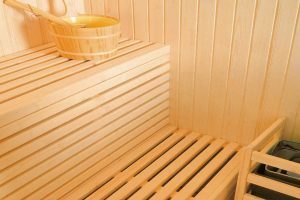 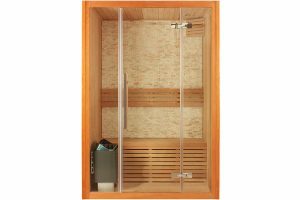 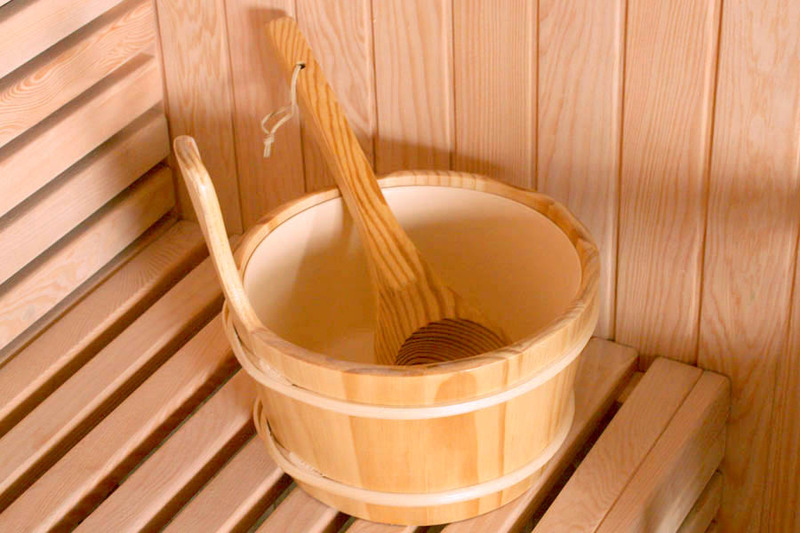 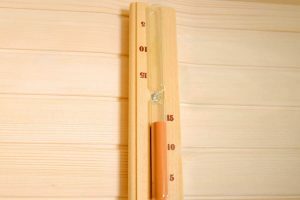 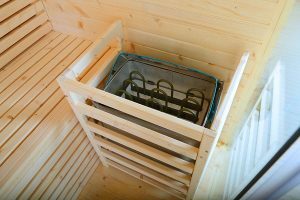 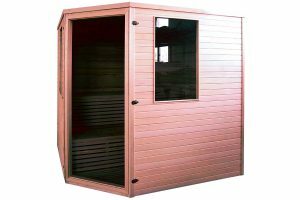 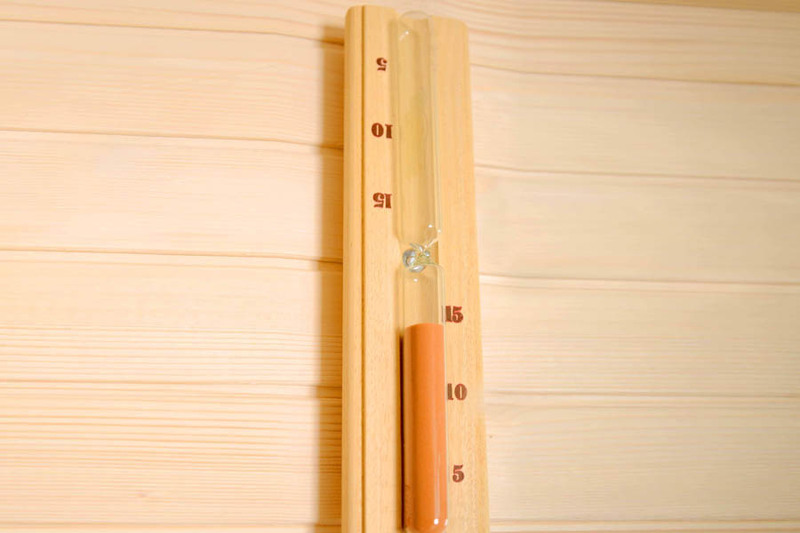 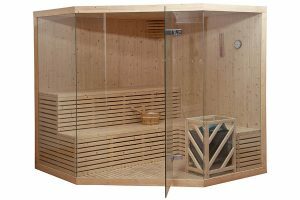 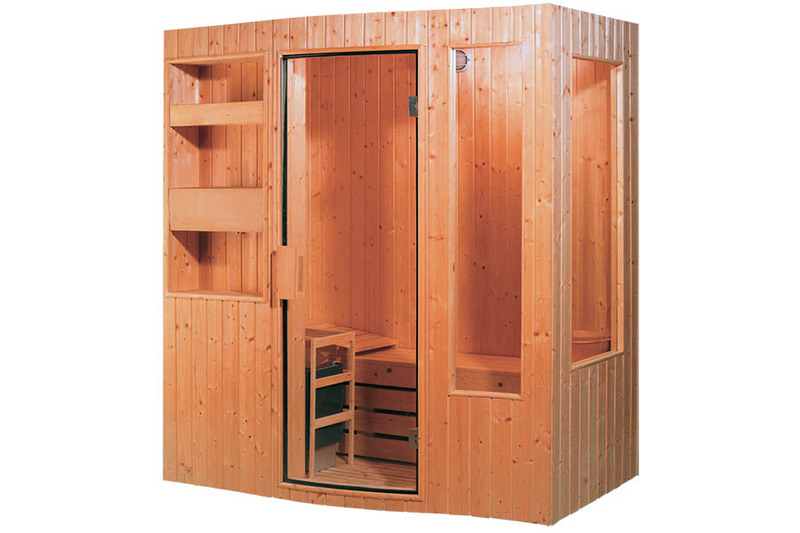 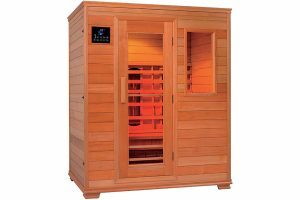 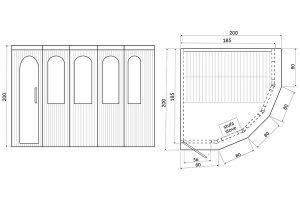 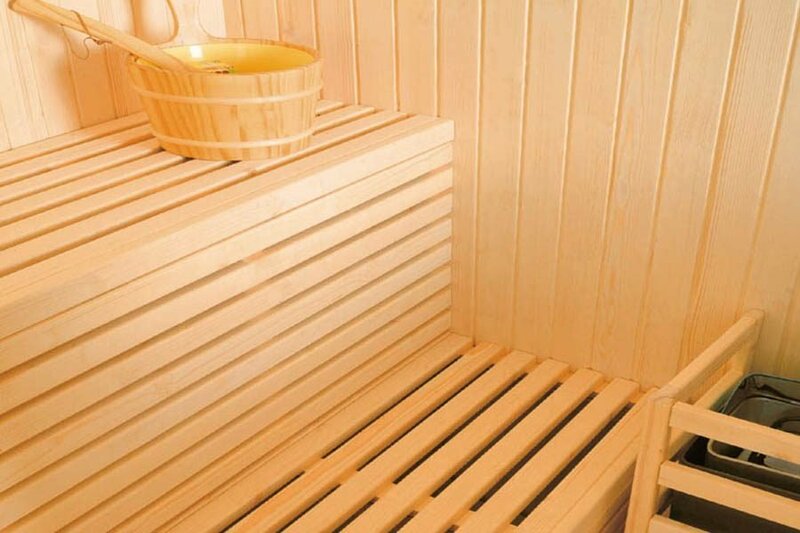 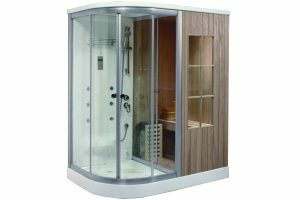 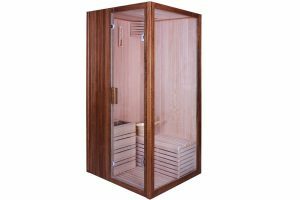 The Finnish sauna BL-112 is designed for both public and private facilities. 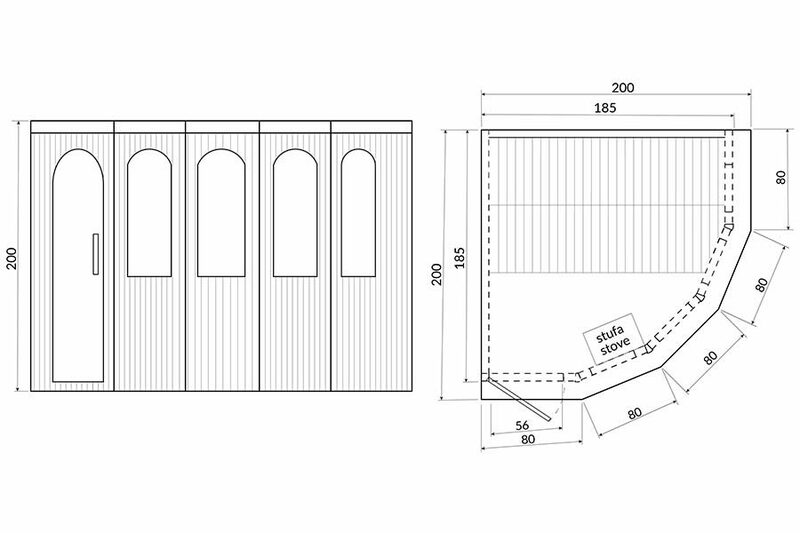 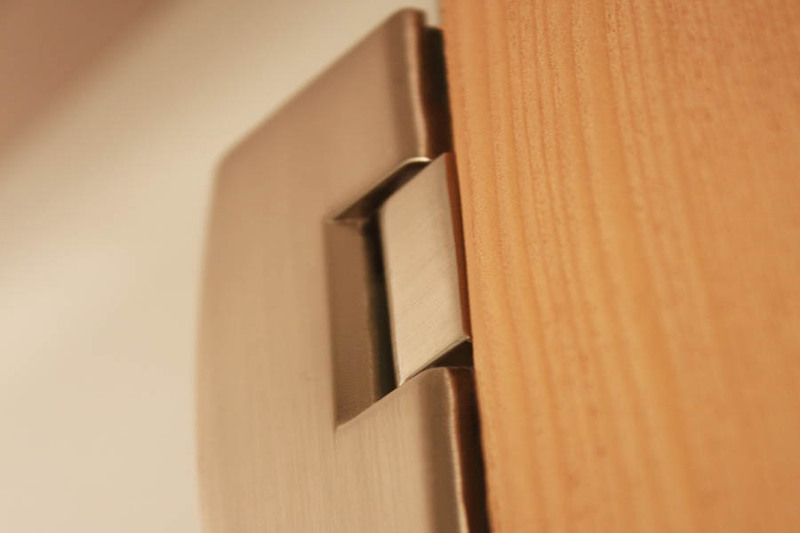 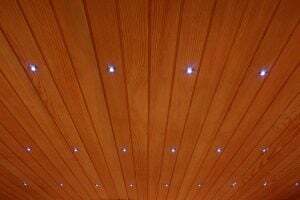 The overall size of 200x200x200 cm gives the opportunity to be installed in every space. 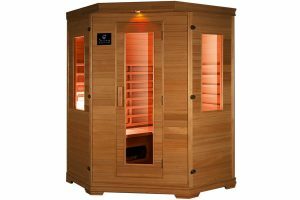 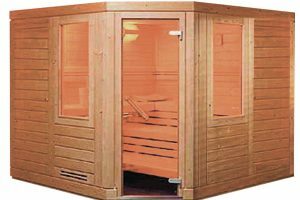 The awesome look, the pentagonal front side with the windows allows you to get one the top performing and well looking saunas of the market. 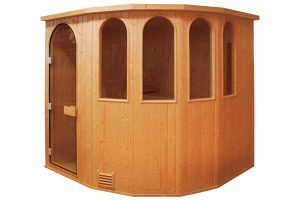 This model can to be used up to 5 persons, comfortably seats. 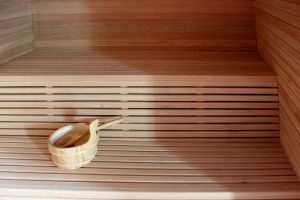 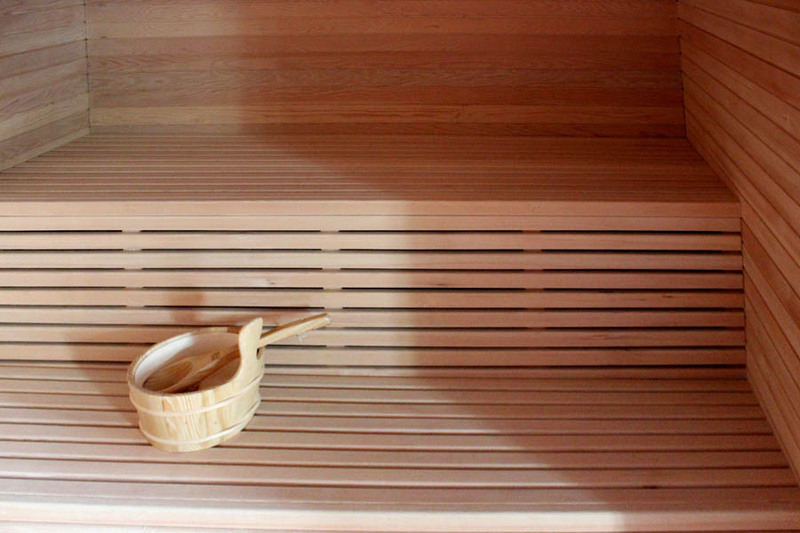 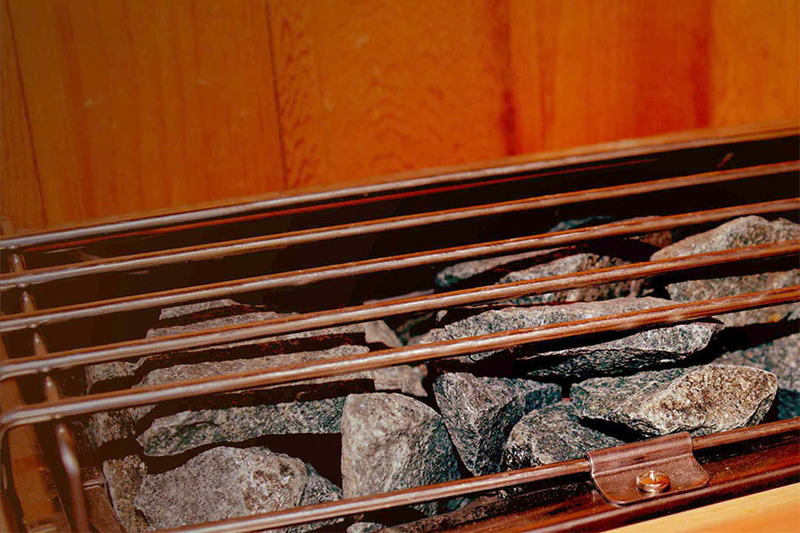 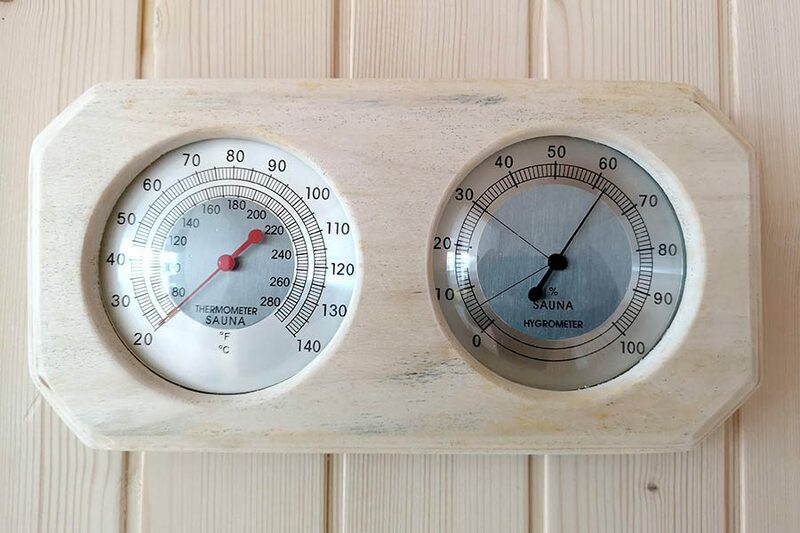 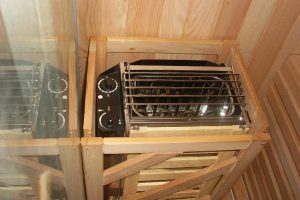 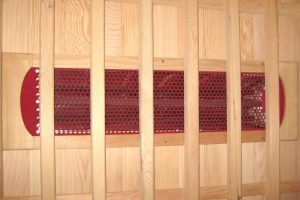 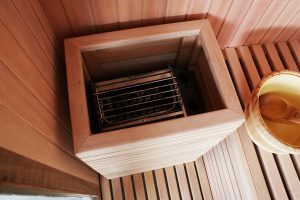 Our Finnish saunas are made in Finnish pine and features a lava stone stove. A few minutes a day is all it takes to feel better. 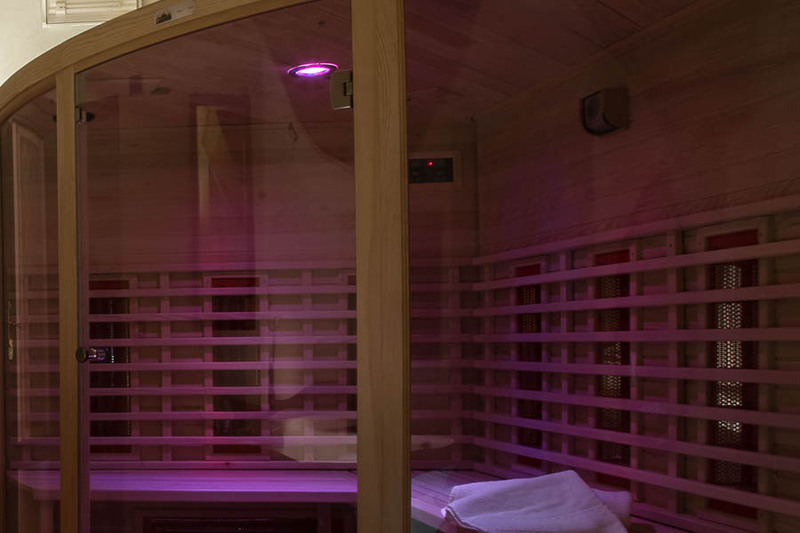 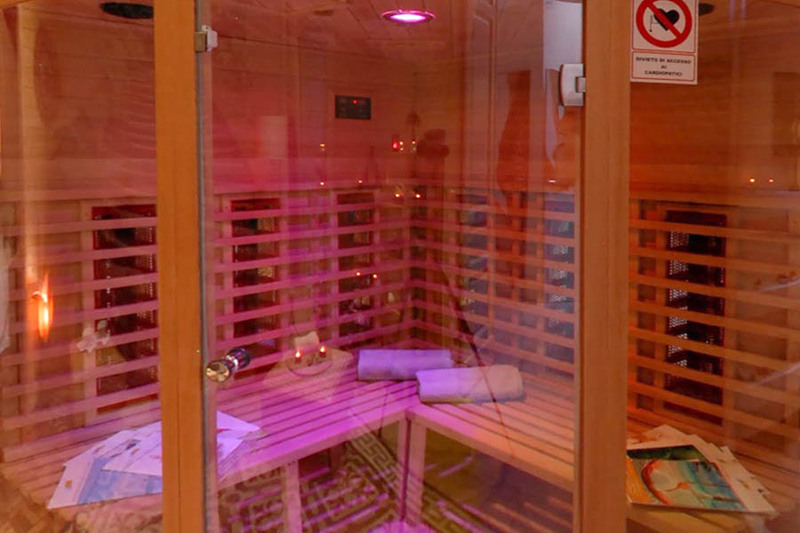 The body’s response to persistent heat is well-documented and proven all over the world and more doctors are recommending its purifying benefits.